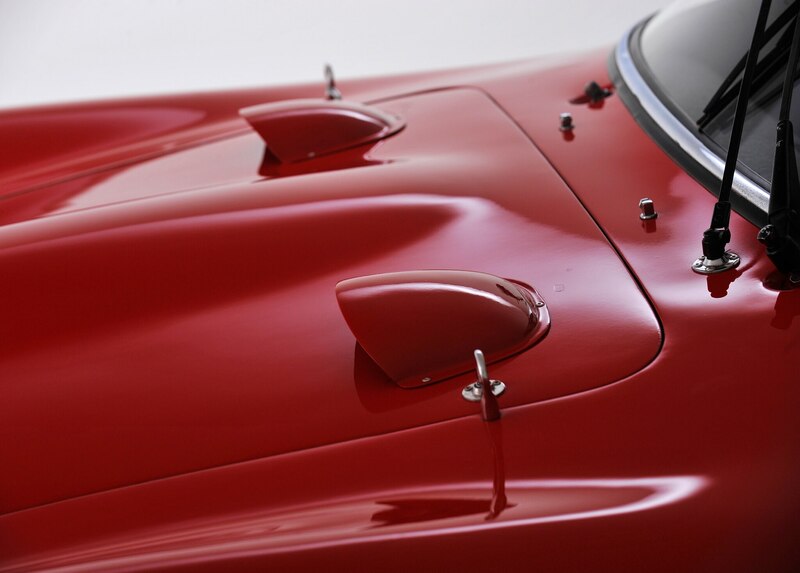 History was made at this year’s Quail Lodge auction at Monterey, where visitors witnessed the sale of the most expensive automobile ever to cross the auction block. 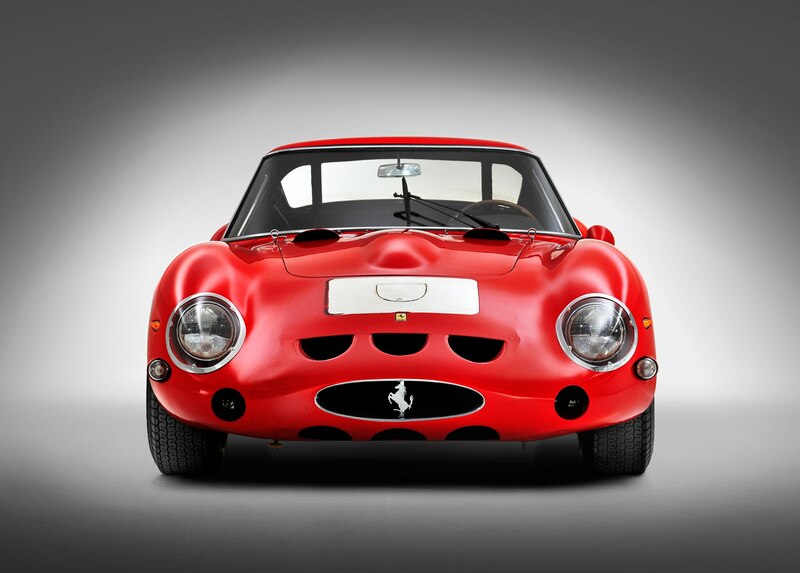 As expected, the honors went to a pristine 1962 Ferrari 250 GTO which sold for a monumental $38,115,000. 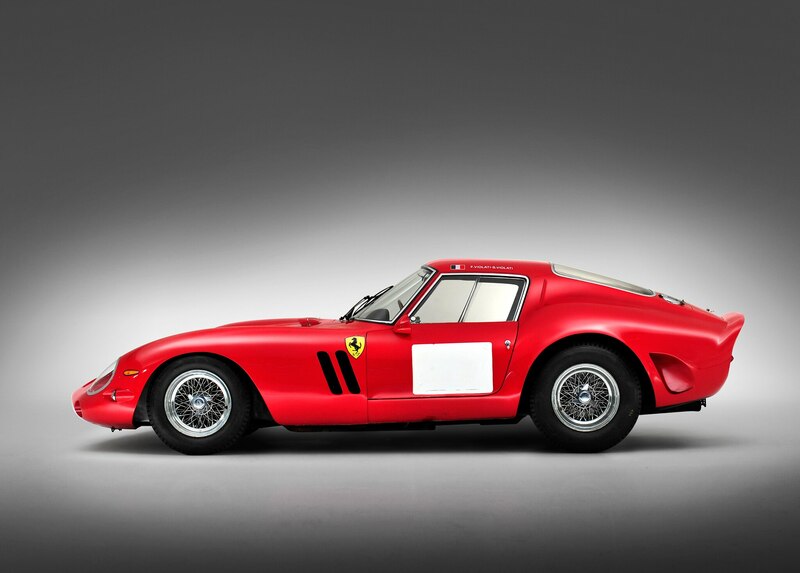 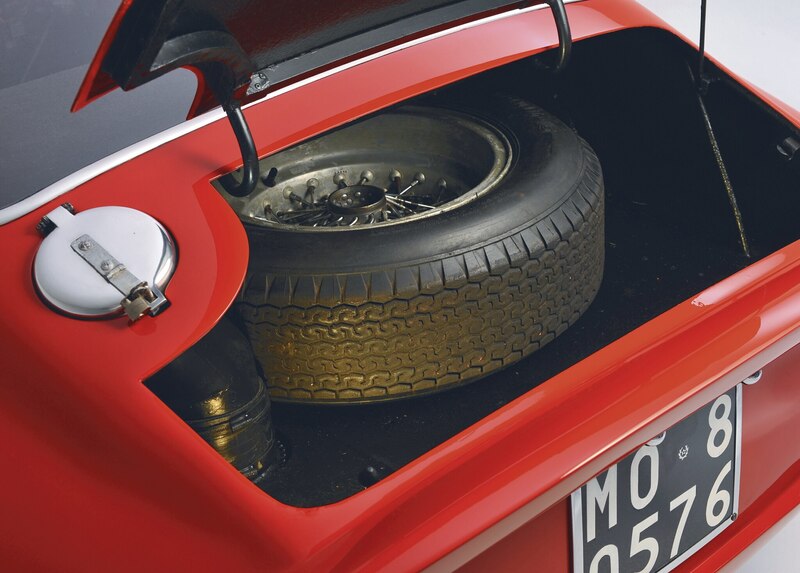 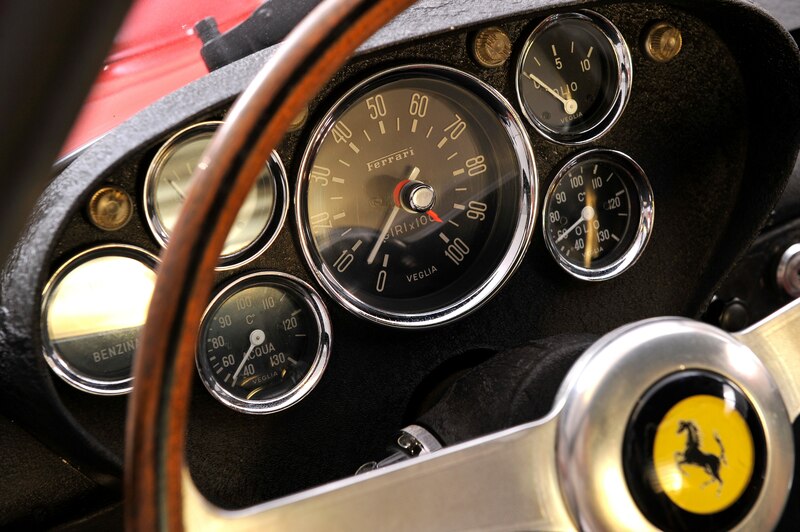 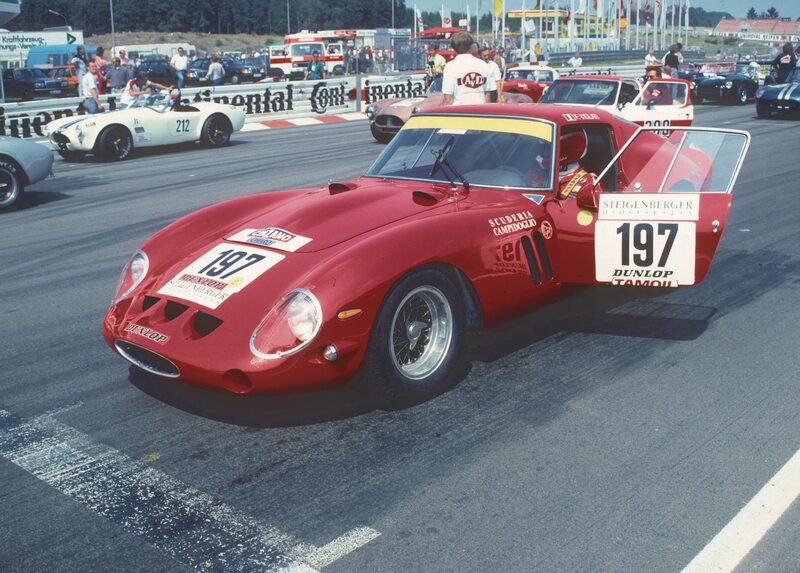 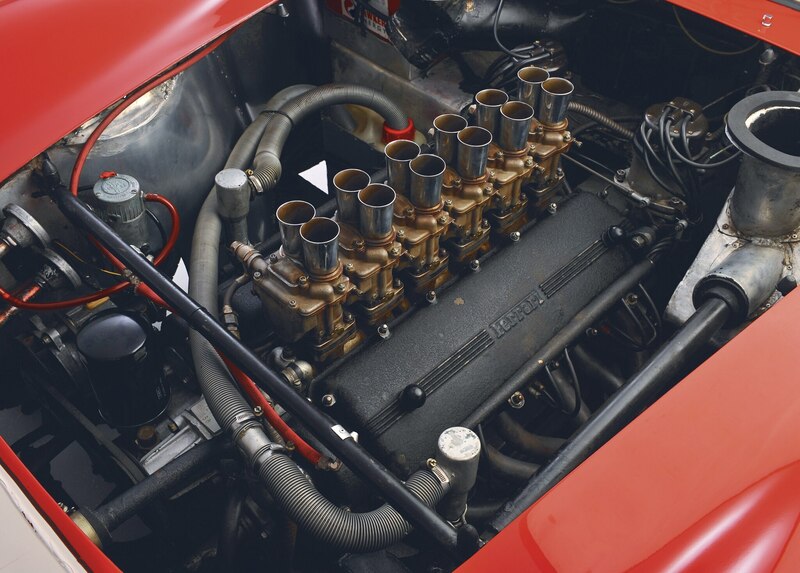 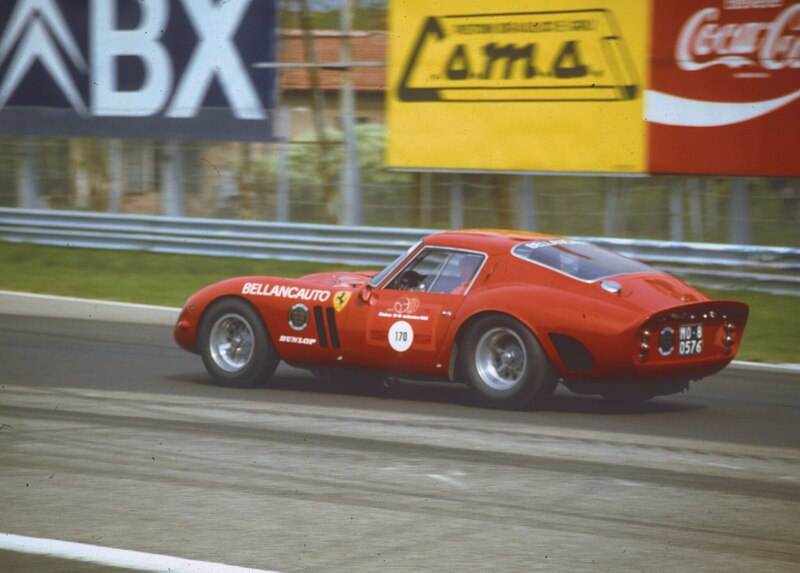 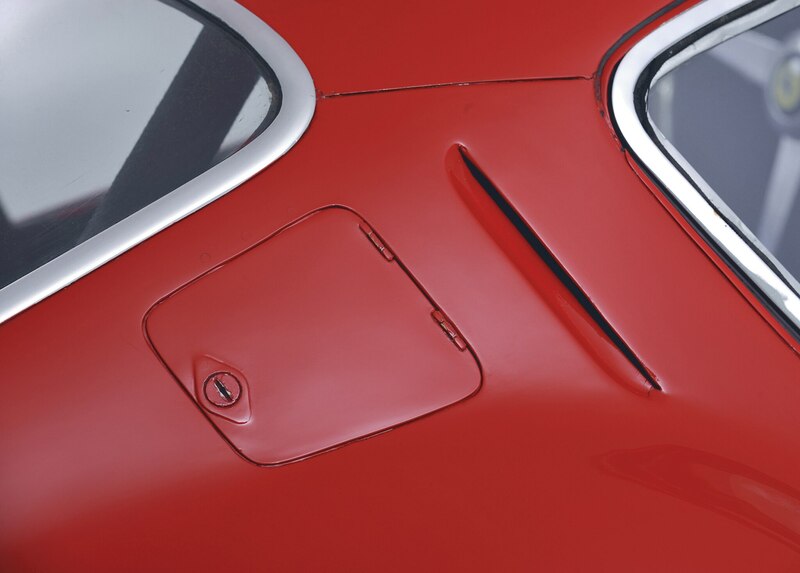 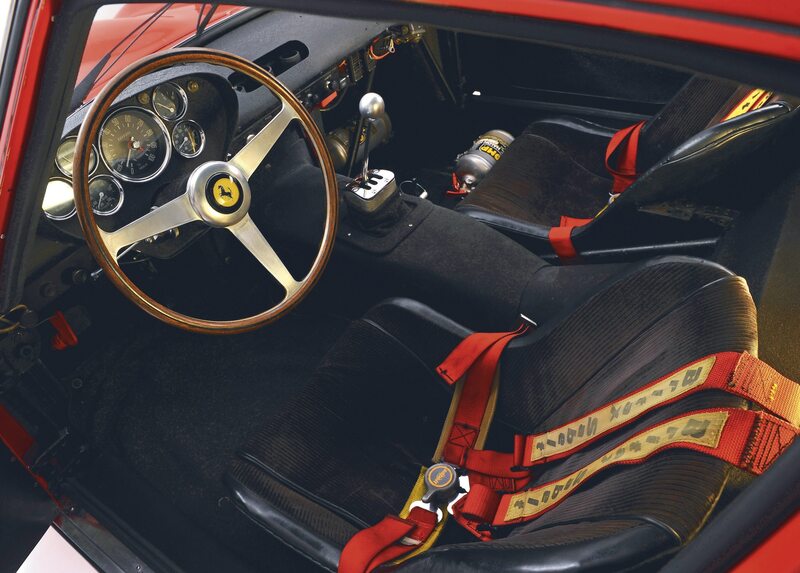 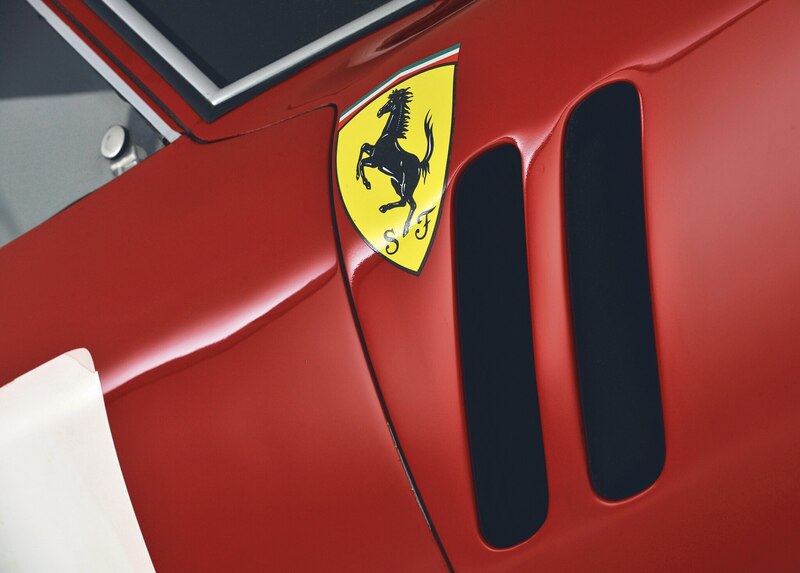 Some predicted that the historic 1962 Ferrari 250 GTO would fetch as much as $50 million. 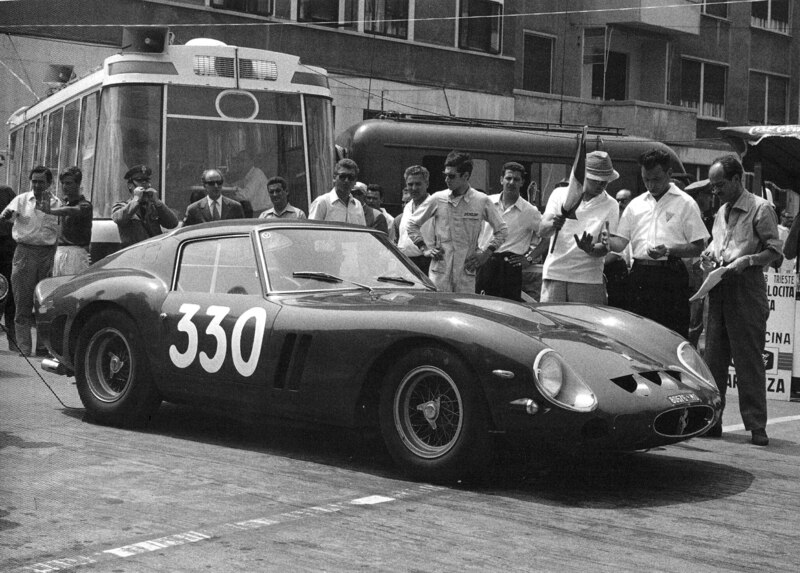 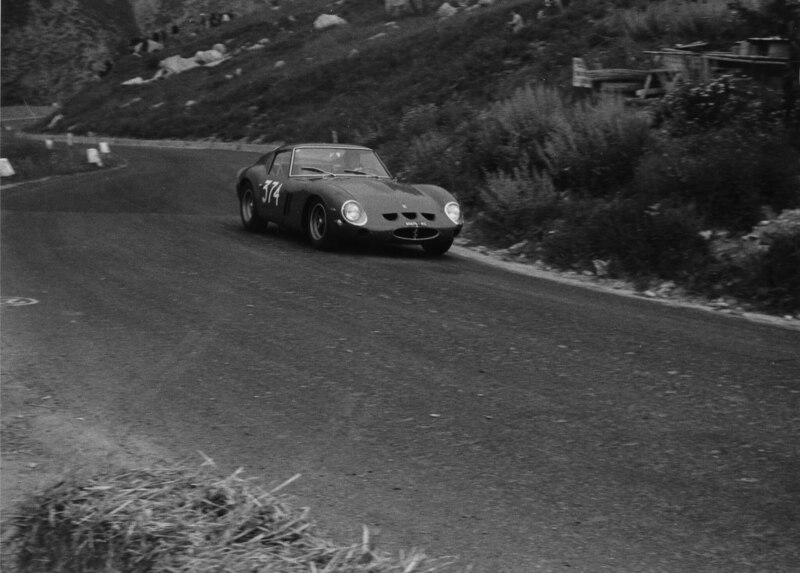 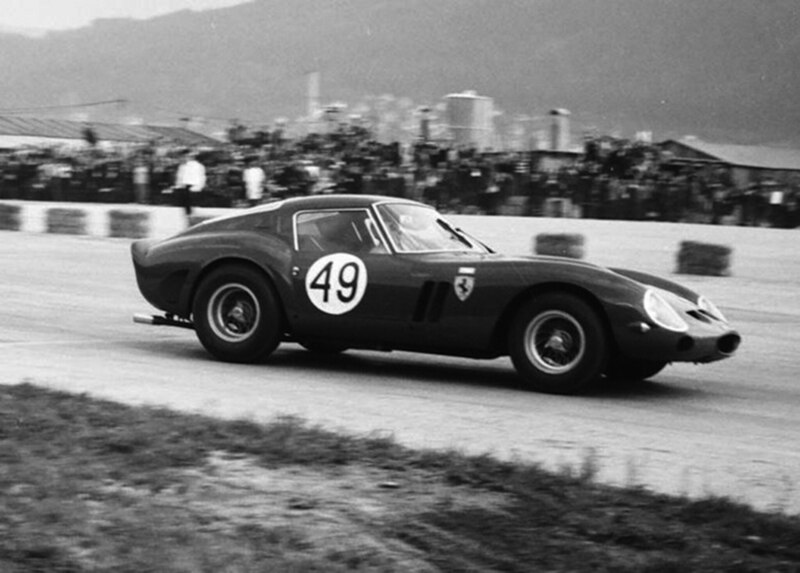 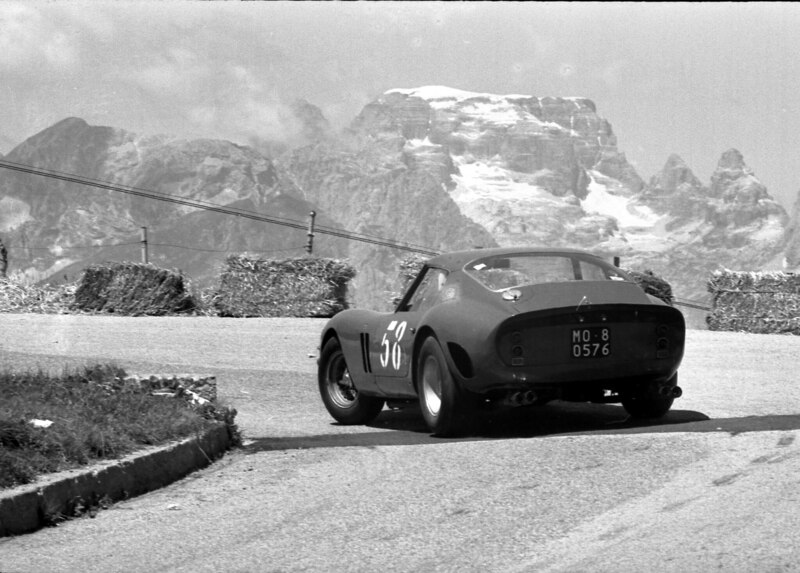 The $38-million 1962 Ferrari 250 GTO is one of 39 sports racers Ferrari ever built, and it’s the first time in decades that one has come up for auction. 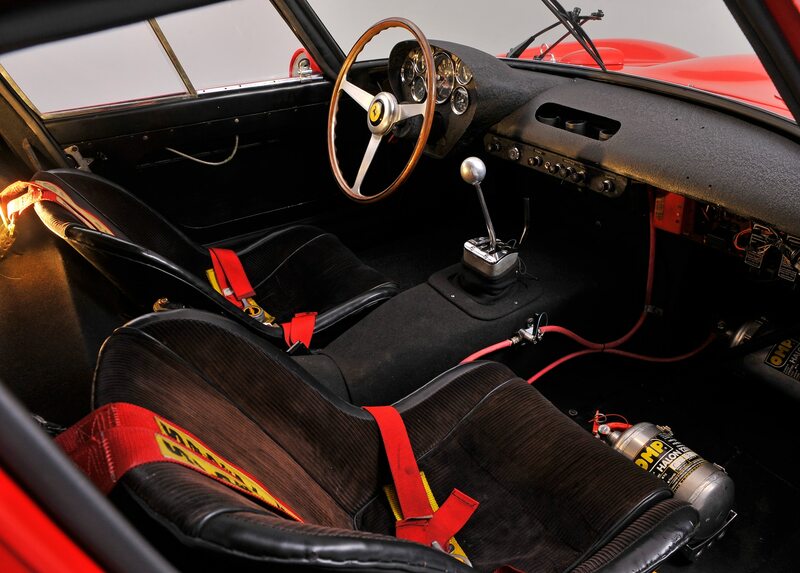 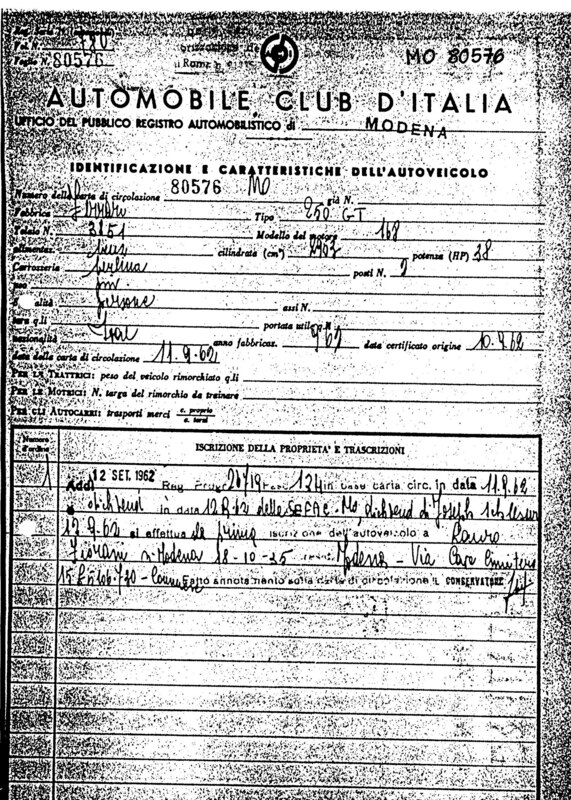 Normally, involved parties conduct the sale of such a rare and well-cared-for vehicle behind closed doors. 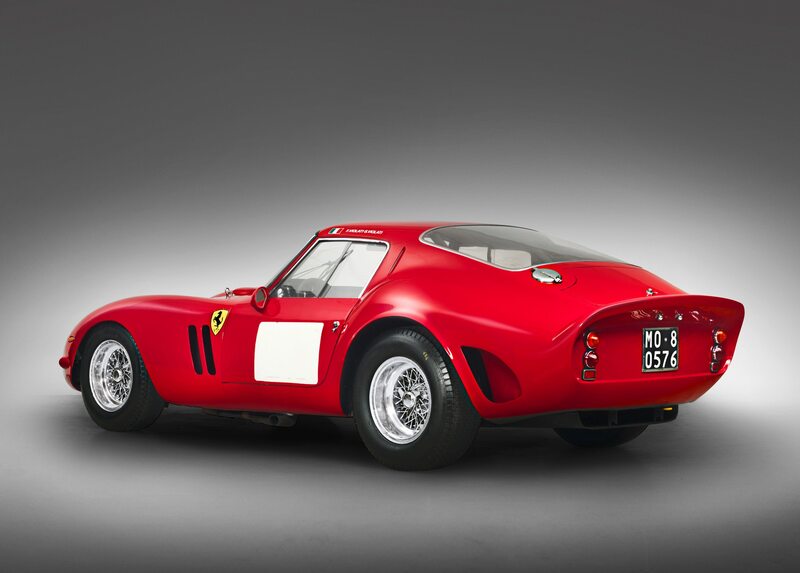 In these dealings previous Ferrari 250 GTO examples have sold for as much as $52 million, but a GTO has not neared that mark at auction. 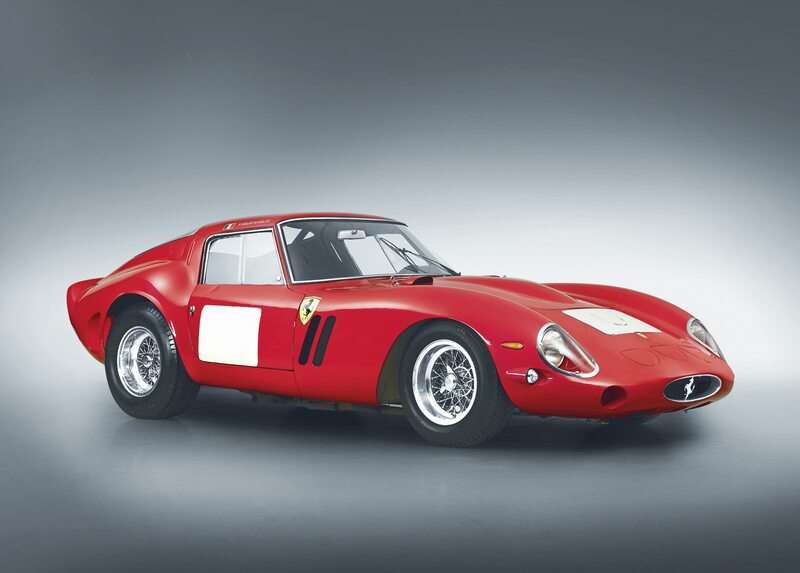 Last year’s Quail Lodge auction saw a Ferrari 275 GTB/4 N.A.R.T Spider (sold for $27.5 million) rise to the top as the most expensive series-production vehicle ever sold at auction. 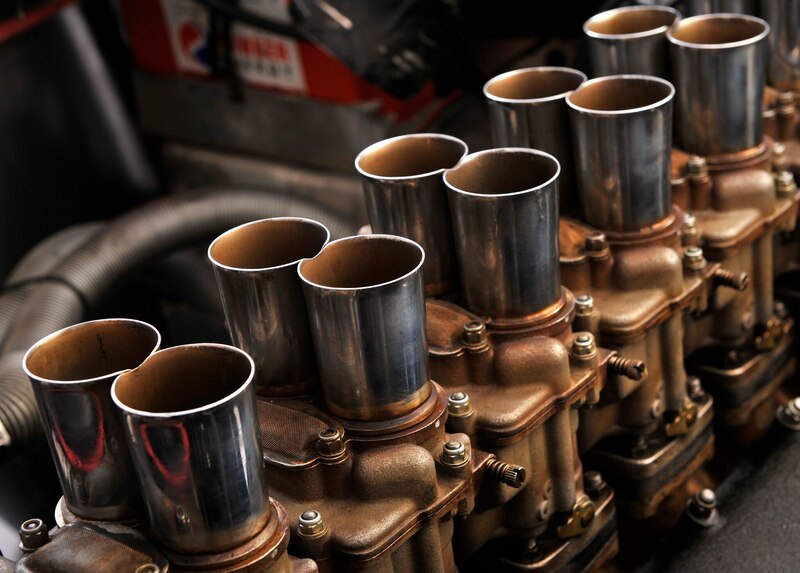 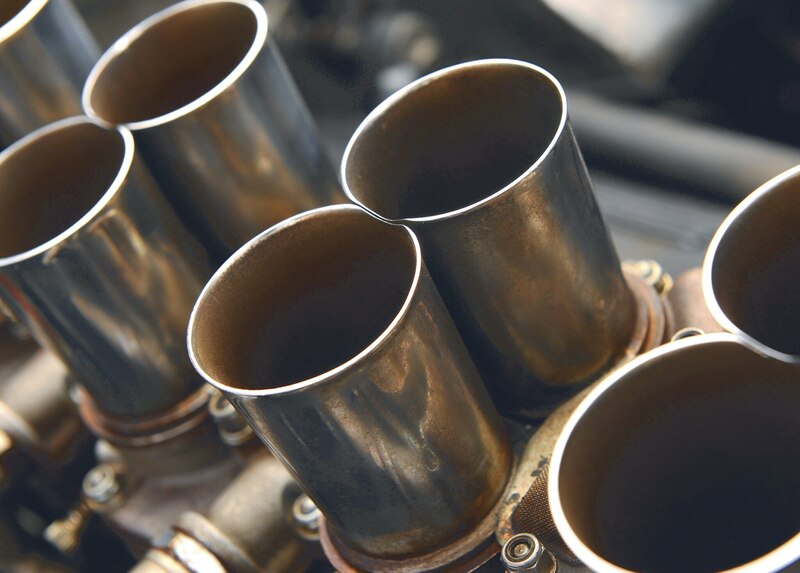 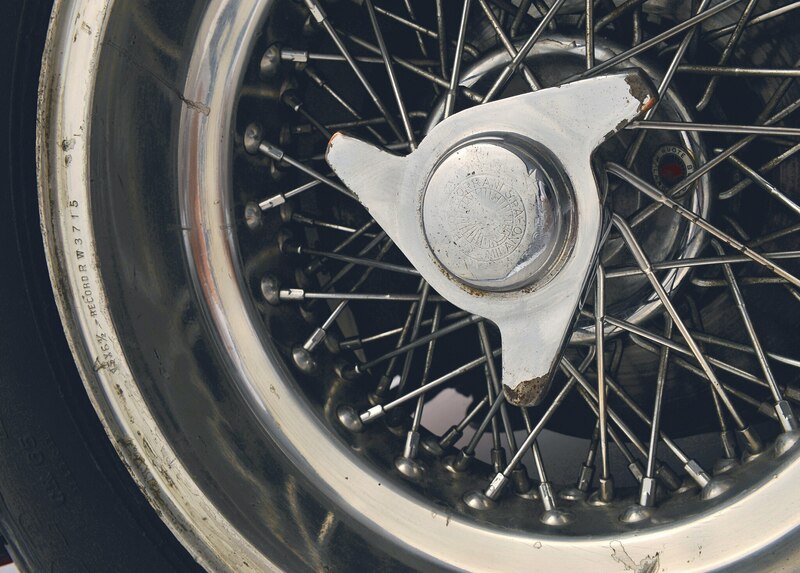 At the July 2013 Goodwood Festival of Speed, a 1954 Mercedes-Benz W196 R F1 race car sold for $29.6 million to become flat-out the most expensive vehicle ever sold at auction. 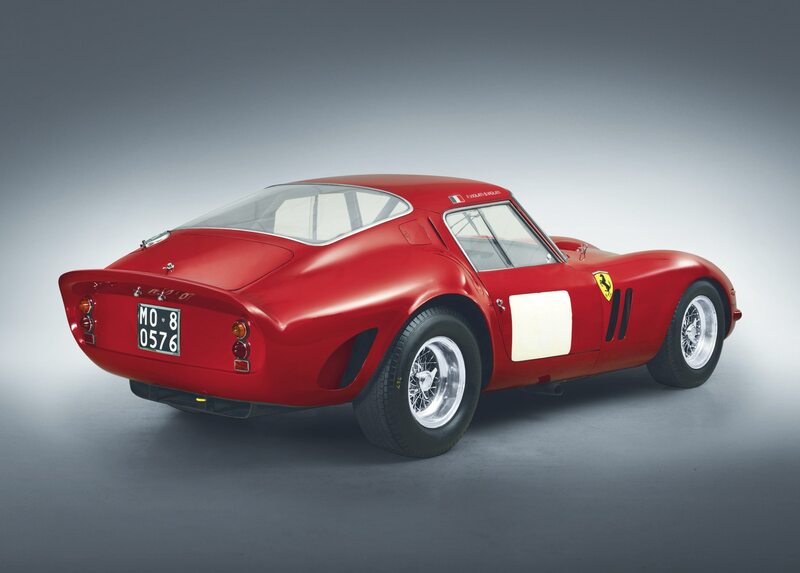 Due to the still-high demand for classic Ferraris in the collector community, combined with the vehicle’s detailed history and 49 years of stewardship by a single owner, this year’s 1962 Ferrari 250 GTO was able to decisively eclipse both of those records. 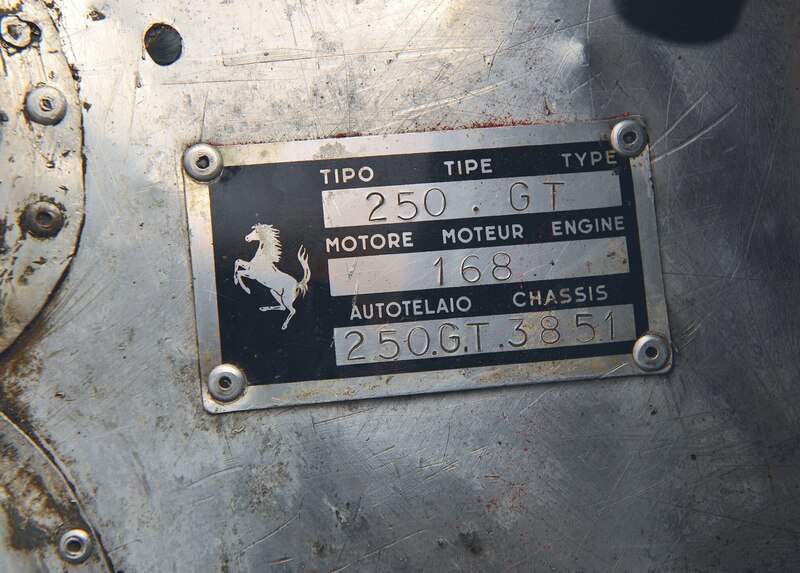 Still awaiting auction is another gorgeous Ferrari, a 1964 Ferrari 275 GTB/C Speciale. 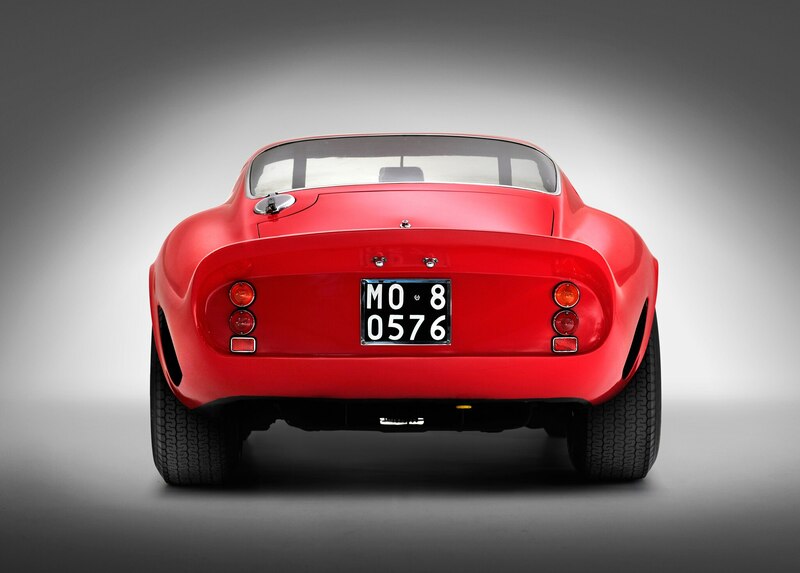 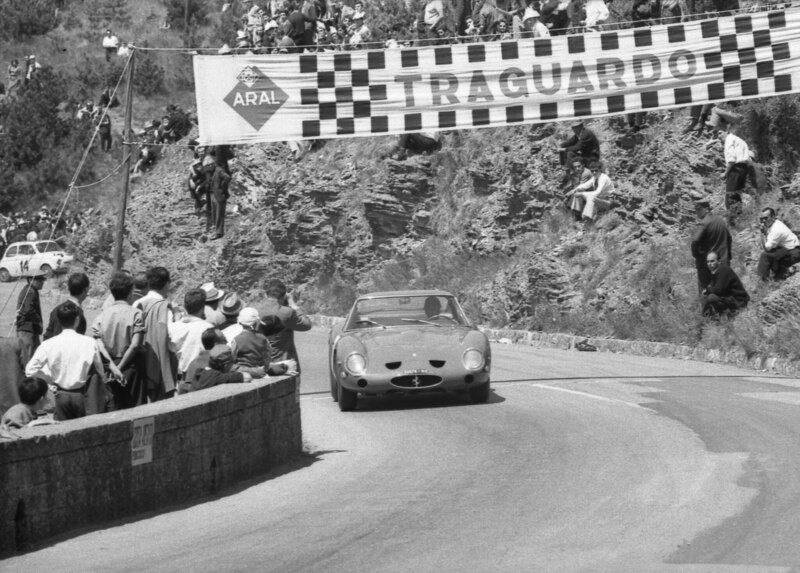 When the classic Italian racer goes up for sale on August 16, it is expected to sell for at least $10 million.